Zane Goddard will race in the Dunlop Super2 Series with Brad Jones Racing in 2018. 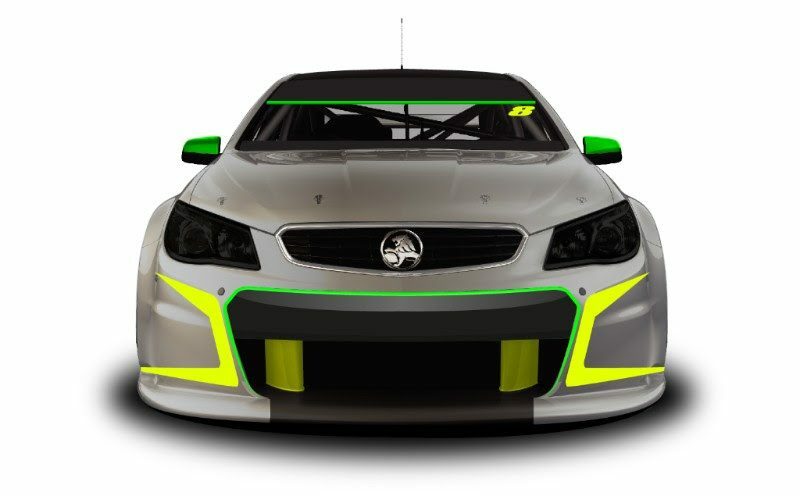 Goddard will drive a #8 BGD Architects-backed VF Commodore, having tested with the Albury-based team at Winton last December. 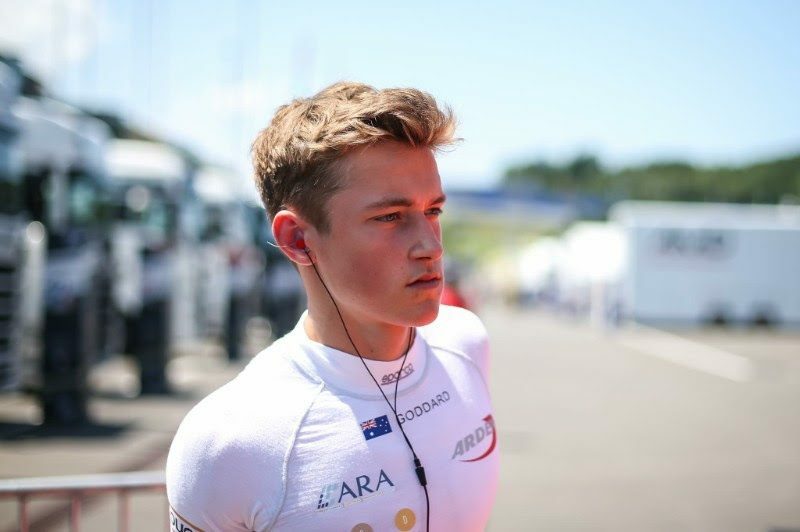 The 18-year-old has spent the past two seasons abroad, taking four race wins in British Formula 4 in 2016 before contesting the highly competitive Formula Renault Eurocup last year. 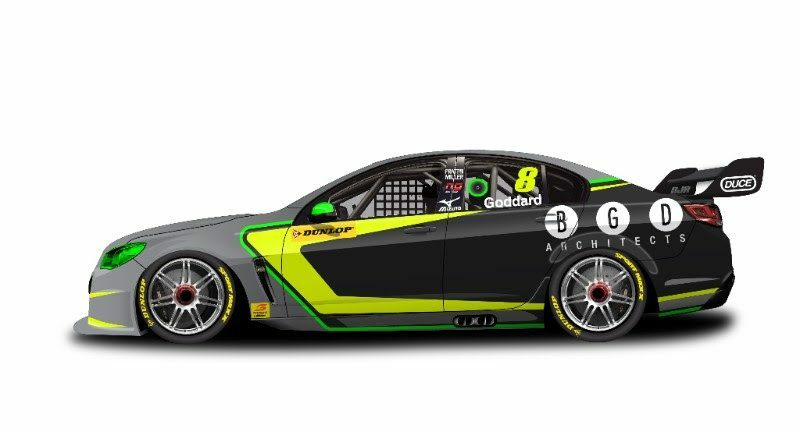 Goddard replaces Andrew Jones as the driver of the #8 Super2 entry, with the 2004 series winner having also vacated his Pirtek Enduro Cup role at BJR for Todd Hazelwood last year. 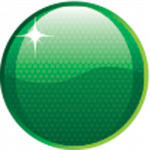 Jones will continue with the program in a managerial capacity. “I’m very excited for the season ahead with BJR,” said Goddard, who will partake in the Super2 squad’s test at Winton early next week. “I’m looking forward to the new challenge of jumping from a single seater to the Super2 Commodore and I feel I’m in the perfect team to do that. “The two test days I had with the team last season were very promising for myself. “I felt the environment in the team made it easy to learn over those two days as every time I was out of the car I was told exactly what I needed to improve step by step. Goddard finished third in the Invitational class in a MARC Car in last weekend’s Liqui-Moly Bathurst 12 Hour. The Super2 Series begins in support of the Adelaide 500 on March 1-4.